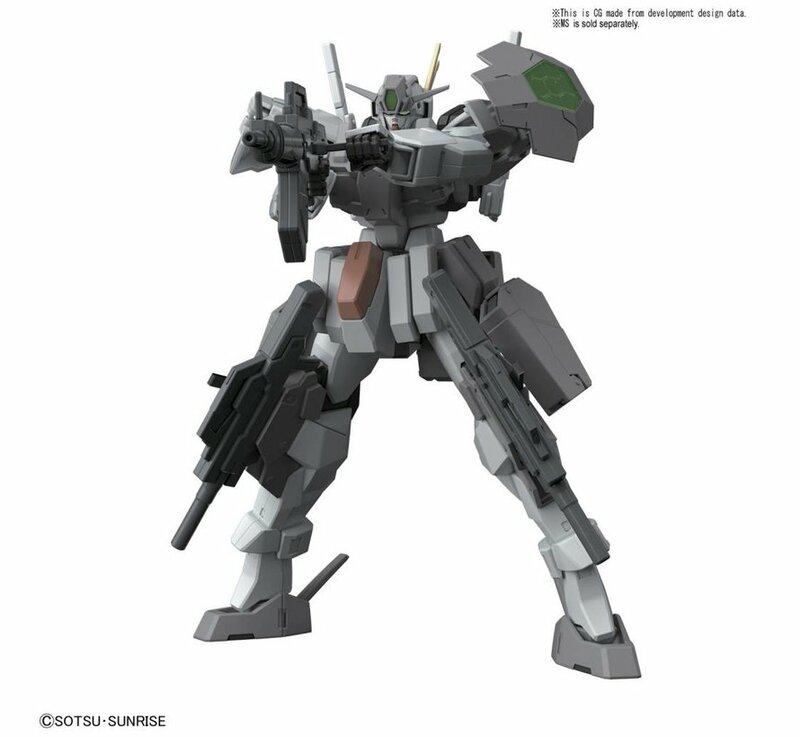 24th Century Weapons "Gundam Build Fighters", HGBC 1/144 Bandai Hobby. 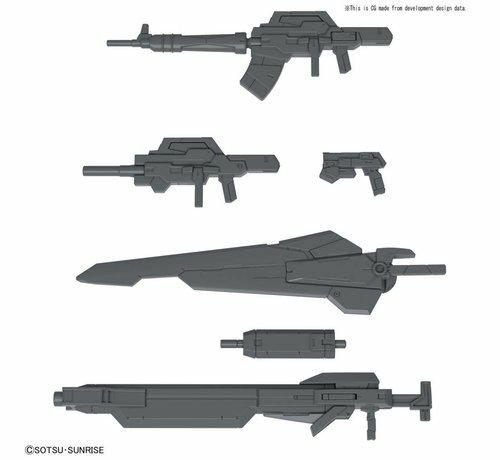 A weapon parts set that fits MS from Mobile Suit Gundam 00 and other HG kits. 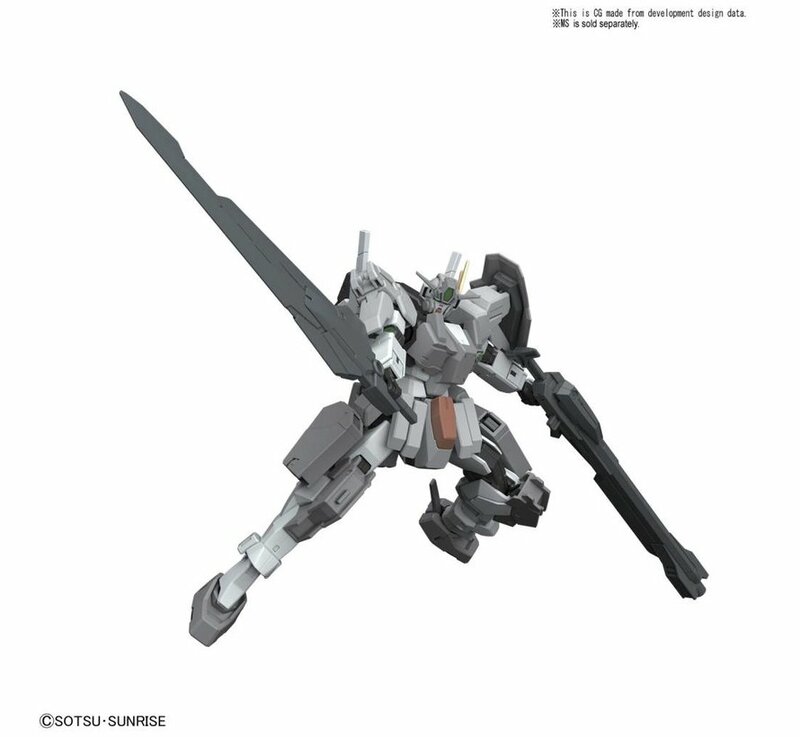 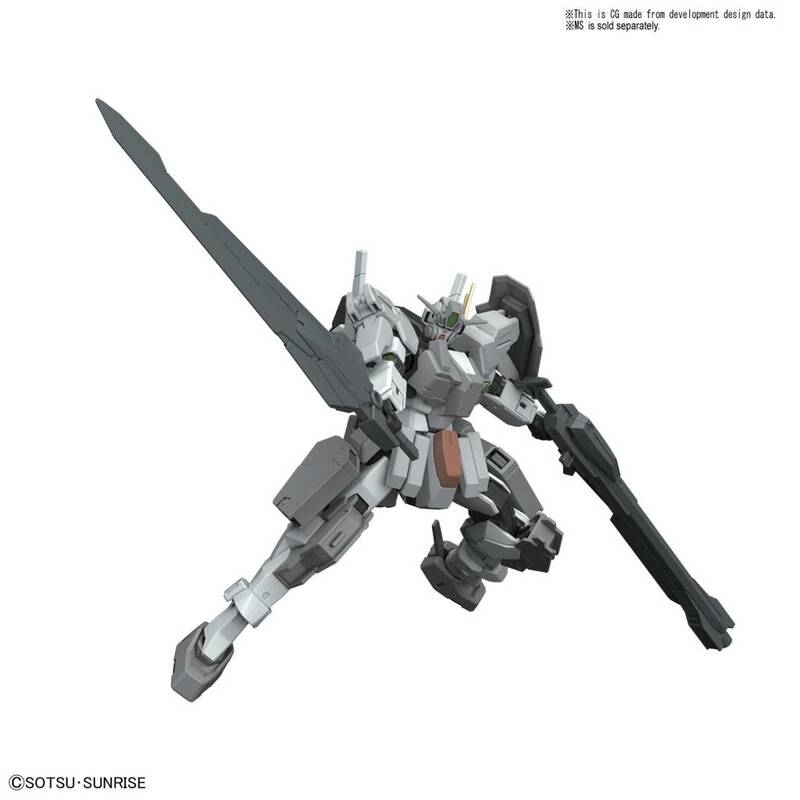 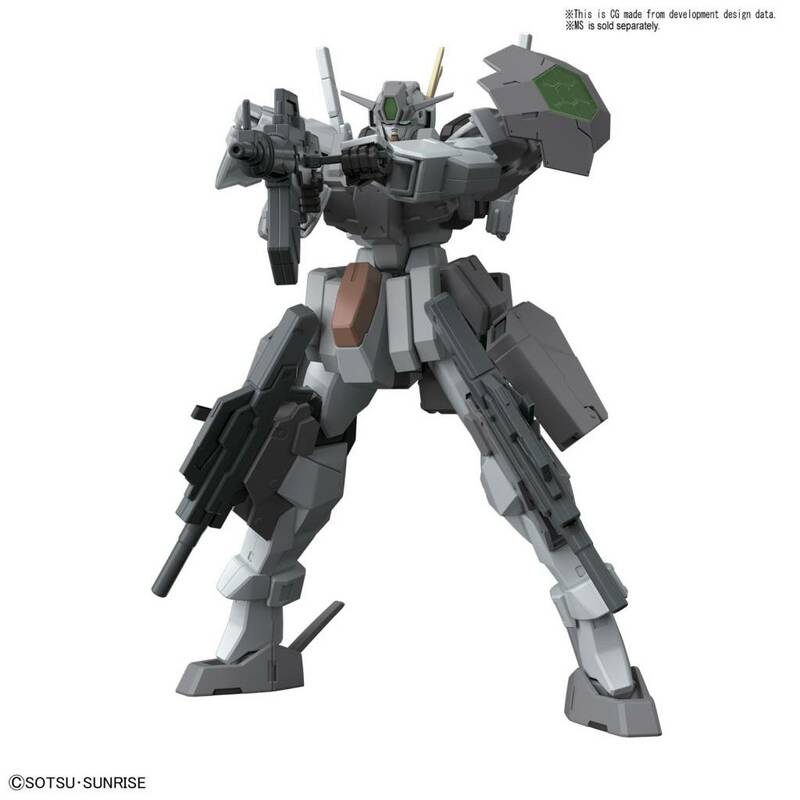 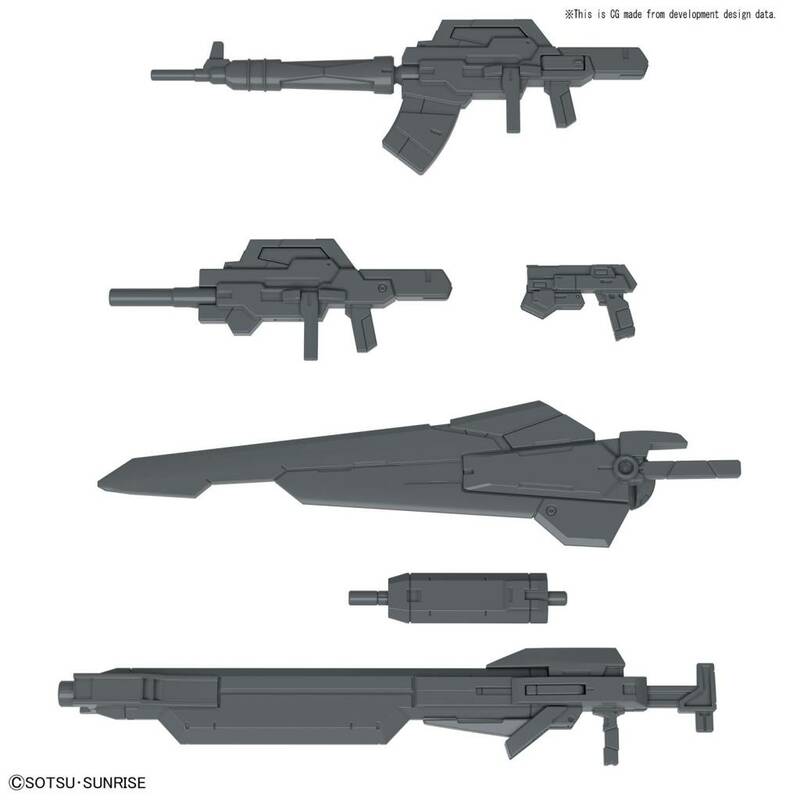 In addition to armaments from the "HG Cherudim Gundam Saga Type.GBF", this parts pack also includes a GN short and Long Rifle, as well as a Buster sword. Runner x 2.